From remote control car racing to music lessons, there's plenty to do when it comes to opportunities for learning and fun. Read on for a rundown of what to do this week. Celebrate comic book culture at the Bull City convention this weekend. Held at the Durham Convention Center this Friday through Sunday, the gathering will feature creators from across the world. Expect a host of panels, workshops and parties throughout the weekend. Ho-B RC Park is currently offering vouchers for one hour of racing for two people for more than 50 percent of the regular price. 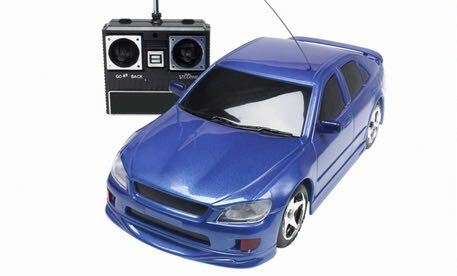 With a voucher in hand, remote control car racers can select from a variety of courses on which to compete. This special deal includes track time, car rentals and battery charging. Learn to play the acoustic or electric guitar with local guitarist Owen Hurter, who's currently offering nearly 50 percent off packages of two or four sessions. 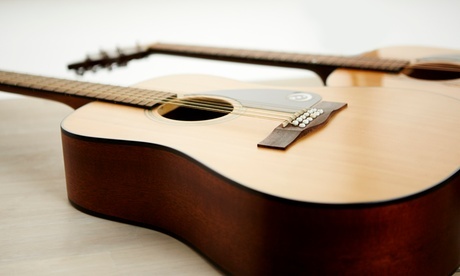 Participants can choose the style they learn, like pop or country, while picking up the basics in chords, rhythm, soloing and technique. 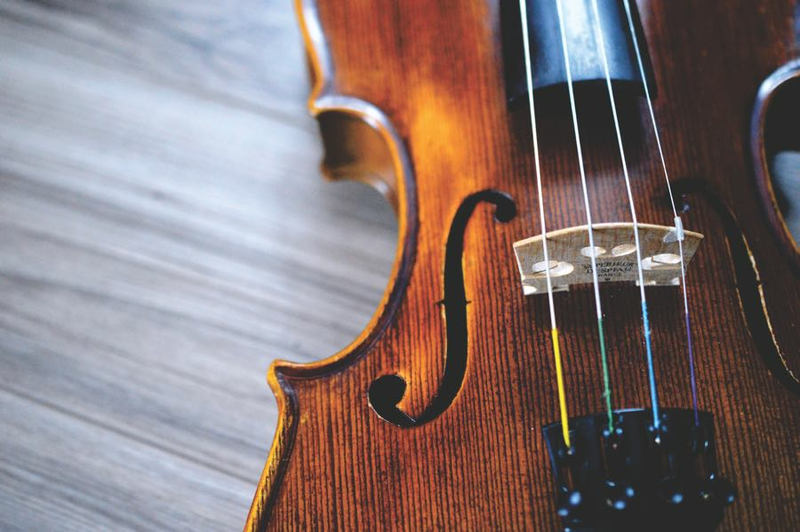 Interested in learning to play a wider range of instruments, like the violin or cello? Then snag a discounted 30-minute lesson from da Capo al Coda. 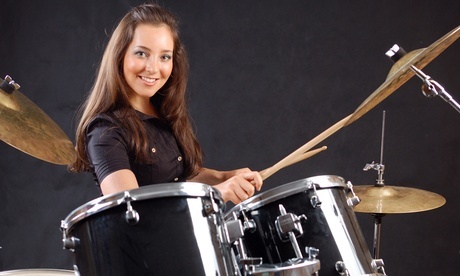 Professional instructors offer music lessons for the guitar, violin, viola, cello, bass or drums. Lessons are available for beginners and advanced players and everyone in between.